Fortunately, we have finally started to make this much desired progress toward recovery, which is supported by recent reports for July 2012 showing that we have now seen the highest increase in home prices in the last 6 years – among other positive signs pointing toward progress. In the end, most people agree that real estate market progress toward recovery is occurring, albeit slowly-with the pace varying depending upon the location. This real estate market update will take a closer look at two of the key signs of real estate market recovery including rising home prices for foreclosures (and other distressed properties) as well as faster home sales. 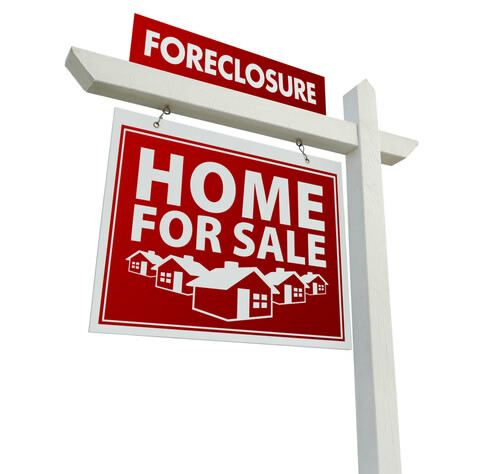 Reports of rising home prices have dominated the media over the last few days; however, few have touched on the topic of the rising cost of foreclosure properties. This information is particularly important for investors and potential homebuyers waiting for the best deals on the market. If you are a potential homebuyer or investor, then it is time to understand that there will more than likely not be another surge of foreclosure properties entering into the market. Although some foreclosure properties will continue to hit the market, all signs indicate that the mass increase in foreclosures has already come to pass. Along the same line, prices of foreclosures and distressed properties have increased 7% in the second quarter of 2012 in comparison to the second quarter of 2011. Therefore, investors looking to take advantage of the incredibly low home prices should act now before they miss out on some of the best deals on distressed properties. The great news is that these foreclosures and distressed properties are still selling for more than 30% less than other homes on the market. Along with rising home prices, including the price of foreclosures, recent reports indicate that homes are selling quicker than this time last year. According to the National Association of Realtors, homes were on the market for an average of 98 days in July 2011-the number has fallen to 68 days for July 2012. Furthermore, there are fewer “used” (better known as previously owned) homes on the market now than in July 2011. Specifically, in July 2012 there were 2.4 million of homes that have been previously owned on the market, which is an annual decline of 24%. In conclusion, real estate market recovery is definitely occurring as the price of foreclosures and other distressed properties are increasing and homes sales becoming quicker. If you are an investor interested in low home prices then the time to invest is now-if the real estate market continues on its current path then home prices will continue to rise, providing fewer investment opportunities.